At Deegan Roofing, our Orlando roof company uses the best roofing materials when it comes to our Orlando FL roofing services. No matter what type of shingles, products, and materials we need to get the job done, you can count on us to make the right decisions for your property. Although Deegan Roofing Company uses several suppliers of roofing and construction materials, our most popular and highest quality products are roofing supplies manufactured by GAF. Their line of Timberline Shingles is the bestselling shingles in North America, and for good reason. 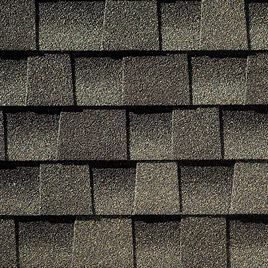 Not only are they made with Advanced Protection Technology, but they have a wide variety of shingles to choose from including Timberline Ultra HD, Timberline Natural Shadows, and Timberline American Harvest. We encourage you to review the GAF web site and their roofing materials here. 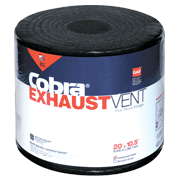 In the page below we have some additional information about the roofing products used on all of our residential roofing jobs. From leak barriers to roof deck protection, we have everything needed to ensure you have a superior roof. Although we strive to offer affordable services to all of our clients throughout Florida, you won’t have to worry about us cutting corners in regards to the supplies and materials we use. Take some time to learn more about the products found below, and make sure you get in touch with the team at Deegan Roofing Company if you would like any additional details. Deegan Roofing Company offers you many great Lifetime Shingle Choices including the GAF Timberline® Shingles with Advanced Protection Technology®. Saves time, eliminates waste, and reduces the risk of blow-off…and may even help qualify for upgraded wind warranty coverage. (See GAF shingle and accessory warranty for details or ask your Deegan Roofing Company professional.